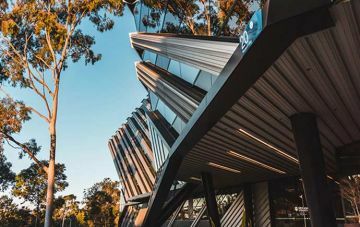 Global business is one of Monash Business School's main research themes, along with health and wellbeing and sustainability and development. As part of the School's mission, we look to make a positive impact in a changing world. This is key to what we do at the Centre – we are imbued with a vision to become a leading centre of research on the challenges, practices and potential of doing business in an increasingly globalised marketplace. The issues facing today's global business community require a multi-faceted approach. Therefore, we have established the Centre with the aim to approach these issues from a multidisciplinary perspective. This allows us to tackle some of these very complex problems in a comprehensive way. The Centre’s research is multidisciplinary with industry relevance, and is organised around seven research groups.